We’ll be sad to see you go, that’s for sure. 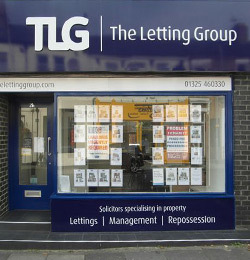 At TLG, we understand that moving home is a natural part of life. 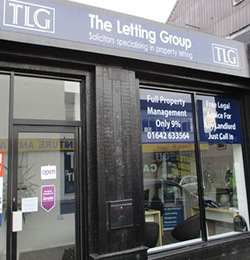 We’re here to guide you and give you our best service whether you’re moving in or out of one of our properties. Your initial tenancy agreement will be at least 6 months in duration. After this point, if you wish to stay in the property, you can arrange another Tenancy Agreement to last for a further 6 months or continue on a month-by-month basis. When you give us one month’s notice that you want to leave, your property may be advertised on the open market for around a month before you are due to leave. Your Tenancy Agreement states that you must provide access to the property for viewings to commence throughout this period. Your agreement will be for at least an initial fixed 6-month period, during which time neither yourself nor the Landlord can terminate the agreement. If you continue your tenancy after this, but without another fixed term period, your tenancy becomes a periodic tenancy and will most likely be rolling month-to-month. In this scenario, you must give a minimum of 1 months' notice when you wish to end your tenancy, and your Landlord must give a minimum of 2 months' notice. Please note, your tenancy must end the last day of the period – for example, if your payment is due on the 1st, your tenancy must end on the final day of the month. 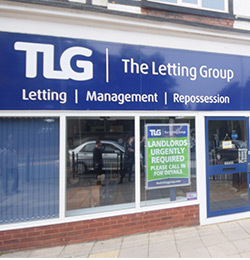 All keys must be returned to your TLG office at the end of your tenancy before an inspection will be taken out on the property. 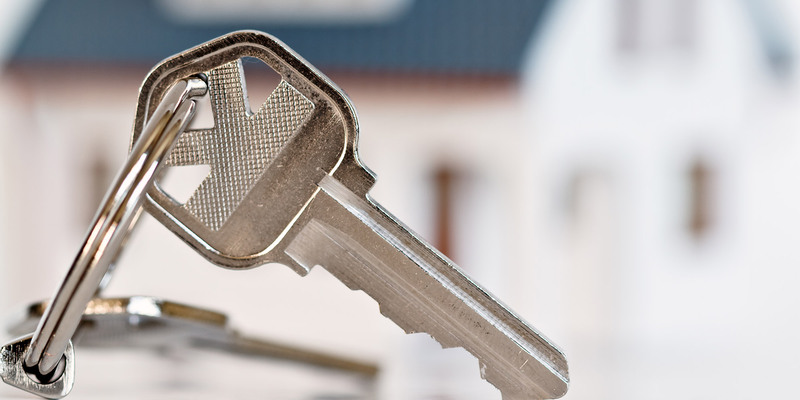 As a rule of thumb your property should be perfectly fine to re-let to someone else as soon as you leave. By this, the property should be how you found it: clean, with all damages or breakages fixed. Fair wear and tear commensurate with the length of your tenancy is to be expected, but this will be judged upon during the inspection. Please supply us with meter readings and notifying utility providers that you are vacating the property. This means that, when done correctly, you can leave the property safe in the knowledge that you are all set from your end. TLG will notify both the council and the water board that you are no longer at living at the address, however we cannot instruct telecom suppliers, cable or satellite TV. If there are no discrepancies or works to be carried out, you will receive your bond in full within approximately 10 working days of leaving the property.